You will earn 19,173 Reward Points. Earn 1 reward point for every 1 dollar spent. For creative chefs! easyDial™ sets new standards in manual operation: all settings and extra functions can be selected and adjusted in one operating level and are visible at all times. 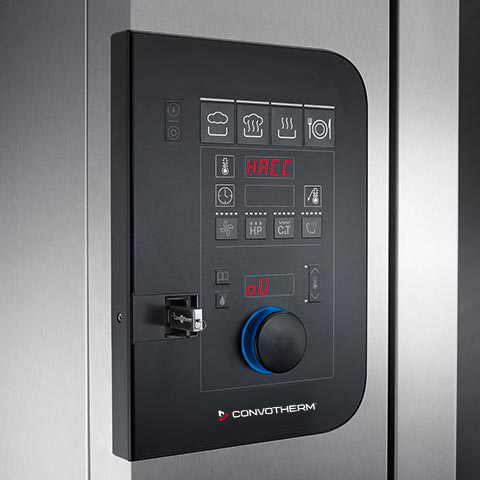 As a pioneer of full-touchscreen technology in combi steamers, Convotherm has now added a new dimension to operating convenience. 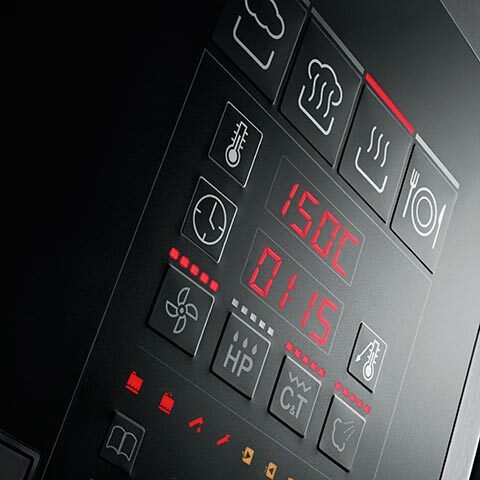 The Convotherm 4 easyTouch® brings you the latest touch controls via the 9" full-touchscreen with new configurable user interface. 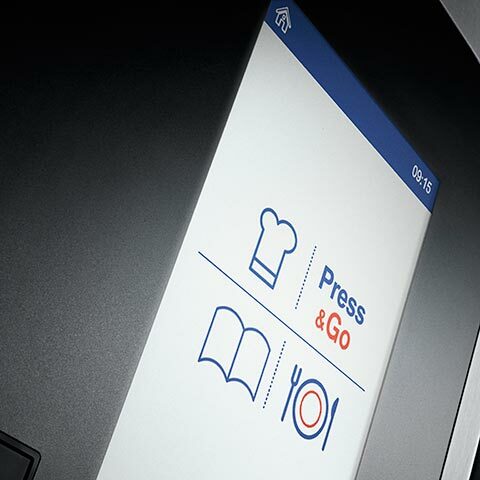 Integral Press&Go feature with separate Manager and Crew modes, as the ideal solution for restaurant chains. easyDial is the new standard in manual operation! 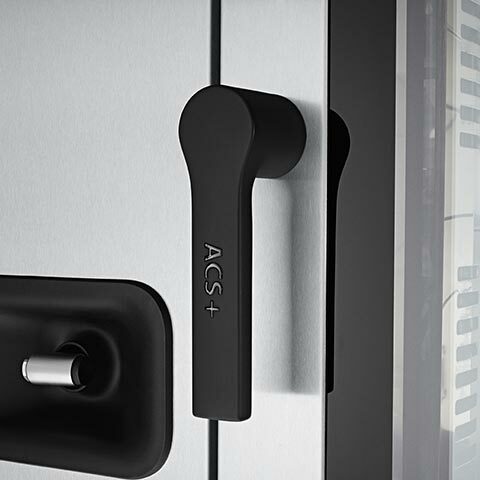 Thanks to the clever design of the easyDial™ control you can quickly configure your own cooking profiles. All the functions are available in one level. 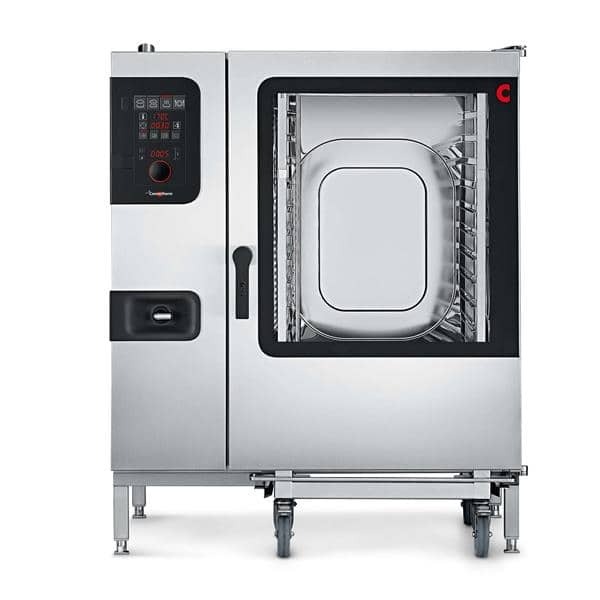 You can see everything at a glance at all times - even from a distance - on the large brightly-lit digital display with the central Convotherm-Dial (C-Dial) control. Helpfully located on the front in the control panel. USB sticks can be plugged in easily behind a self-closing cover which shuts automatically when you pull out the USB stick to provide IPX5 protection from water jets. 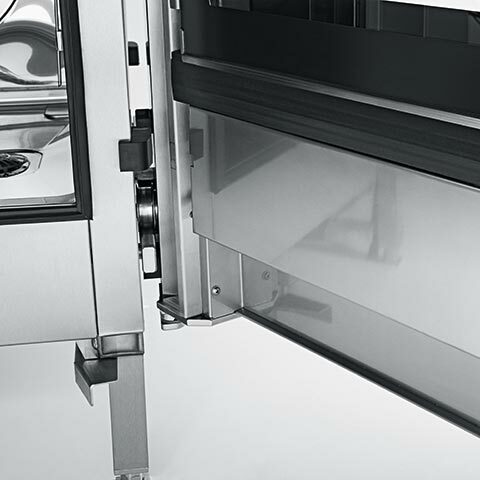 All the contact surfaces at the centre of operations are now logically included in the hygiene concept.